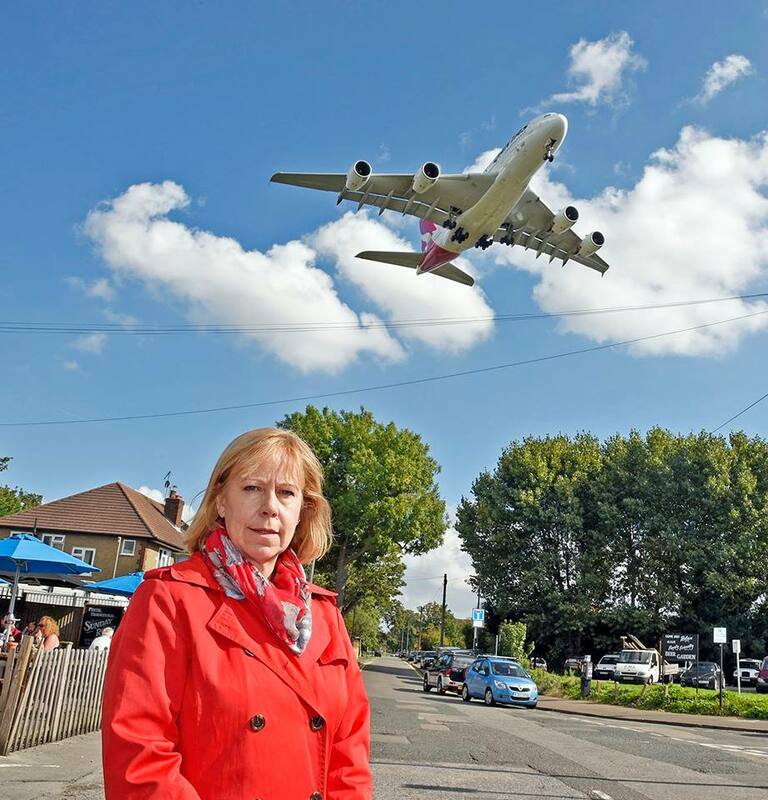 Heathrow’s latest consultation on the siting of the third runway runs until 28 March, but Brentford & Isleworth MP said there was so little detail available that there was no point in consulting now. More information is available on the Heathrow consultation webpages, including a consultation response e-form. Other Local MPs Vince Cable, Steven Pound, Zac Goldsmith and Andy Slaughter, also took part in the debate. The Parliamentary Under-Secretary of State for Transport, Jesse Norman represented the Government at the debate.